Edif Instruments 30th anniversary – meet us at Medica Trade Fair 2017! 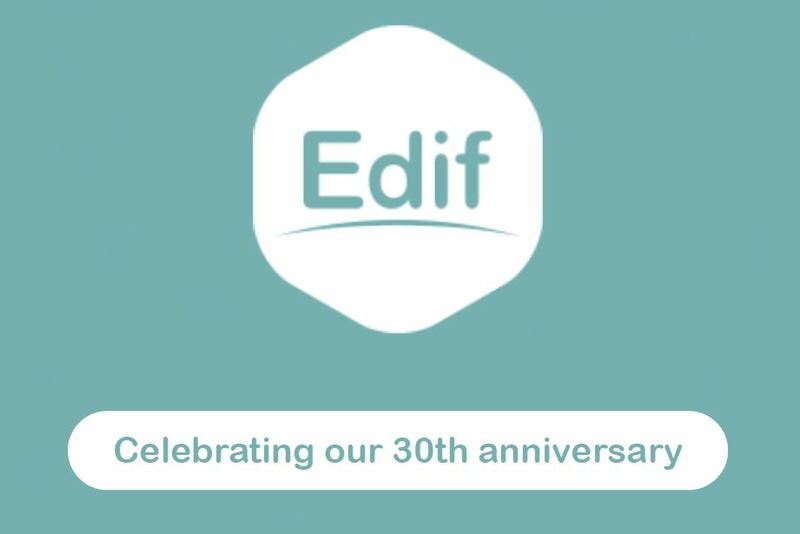 Edif is proud to have achieved the wonderful goal of 30 years of activity. We are delighted to have developed (and continue to do so), during these years, chemical analyzers for the IVD industry, bringing our knowledge and “made in Italy” expertise in the market. In these thirty years of history, we have been enthusiastic since the first day. We have reached important goals and overcome difficulties, every aim achieved was a fundamental step for our growth and for the serviceoffered to our customers, partner and friends. We look forward to meeting all of you at Medica Trade Fair 2017 to celebrate our anniversary together and share, as always, tips, experiences and new ideas for the future.